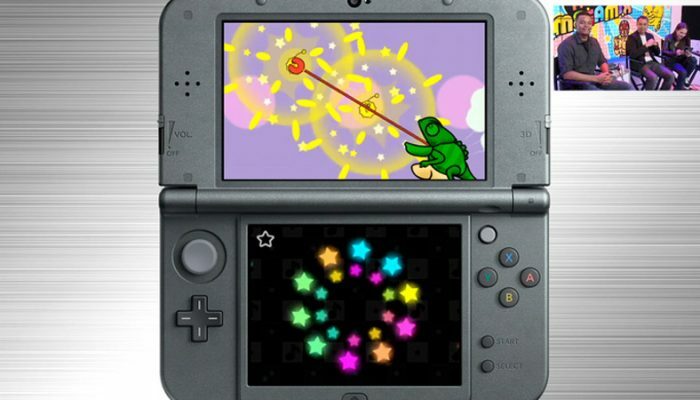 NintendObserver’s select content on Rhythm Heaven Megamix for Nintendo 3DS. 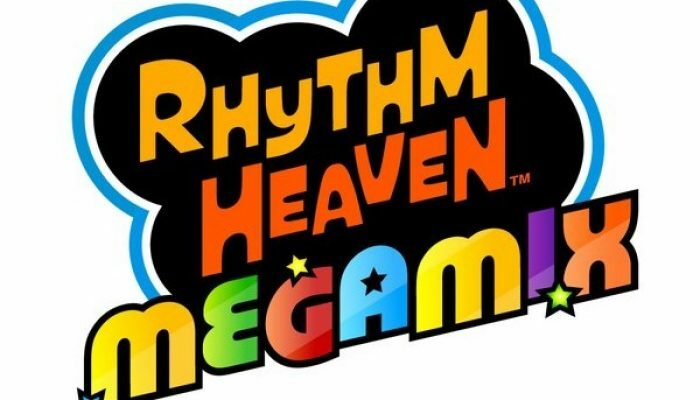 Rhythm Paradise Megamix est maintenant disponible en boîte et sur le eShop en Europe. 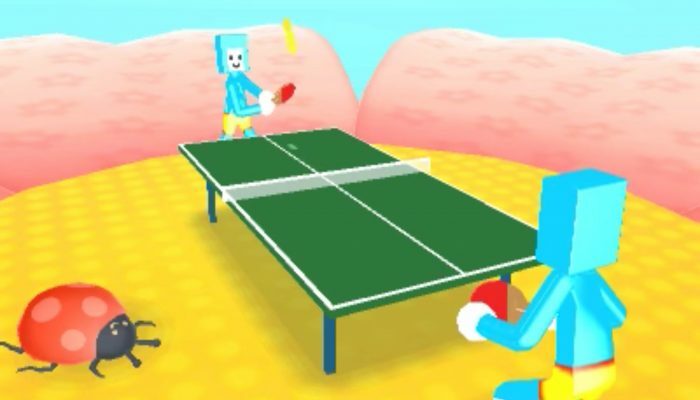 Play badminton with a cat while riding in an aeroplane. 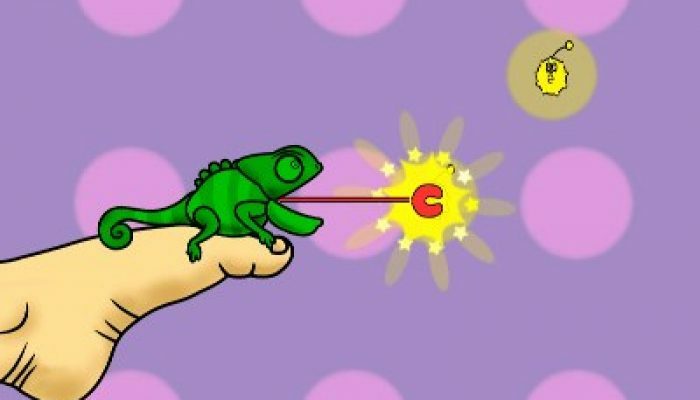 And other crazy things. 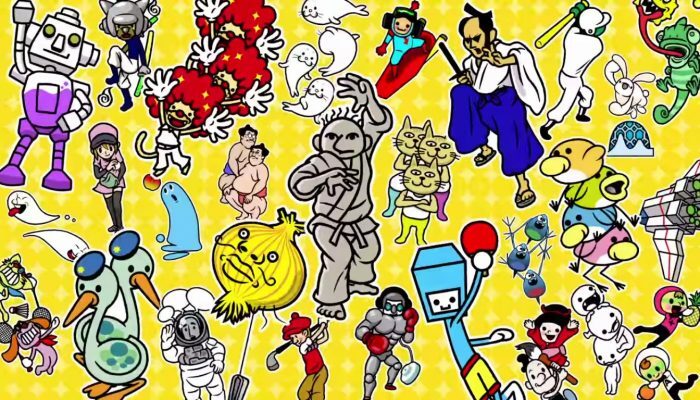 More than 100 rhythm games await, including greatest hits from the series and all-new entries. 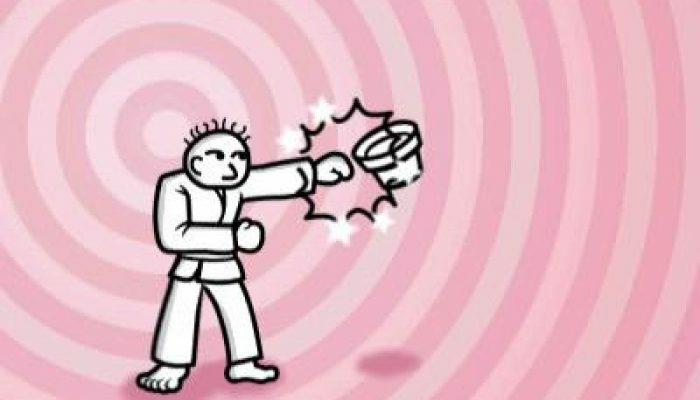 Get ready for the ultimate test of rhythm. 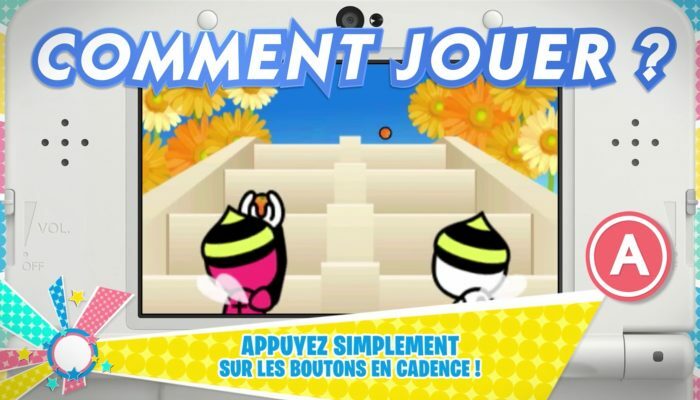 A free demo is available now on the European eShop. Krysta wins. Kit still have some work to do on his way to become an A student. 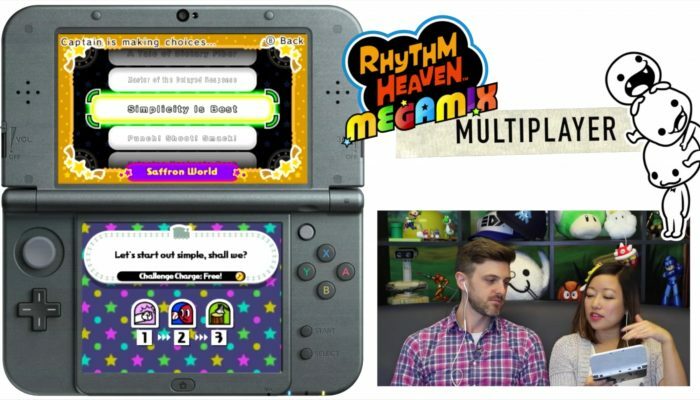 Aired live on June 15 at 4:45 PM PT. 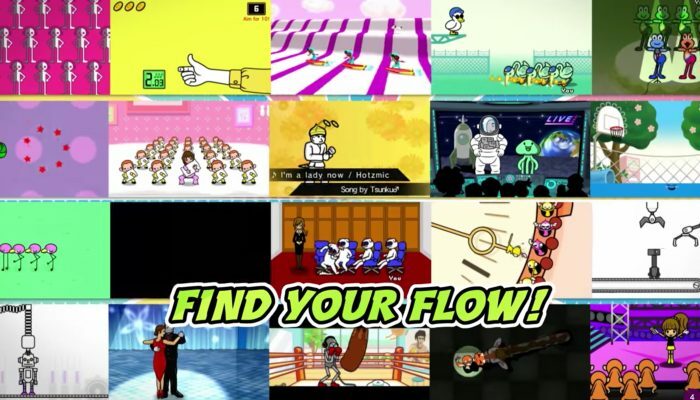 Find your flow and take on the greatest hits from Rhythm Heaven! 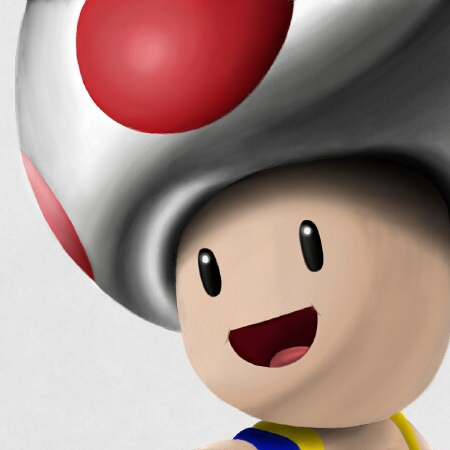 The full game and a free demo are available on the North American eShop right now. 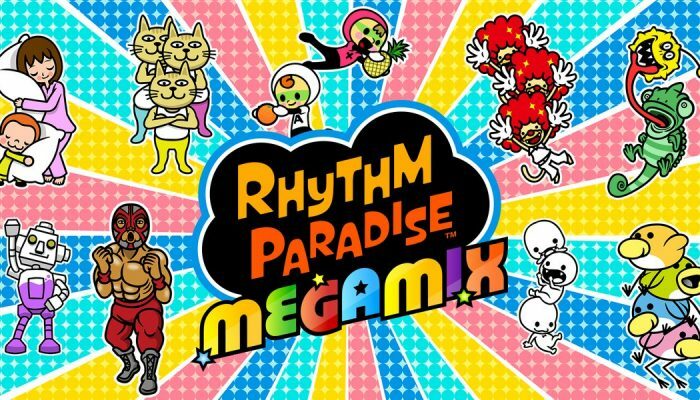 Going by the name of Rhythm Paradise Megamix in Europe. 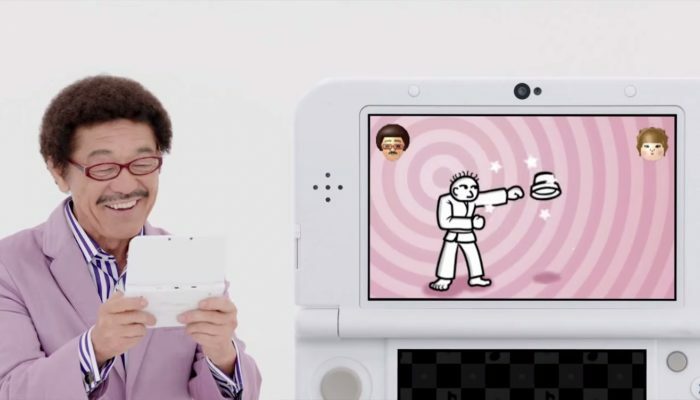 That's the Karate minigame Iwata was enacting in the Japanese January Direct. 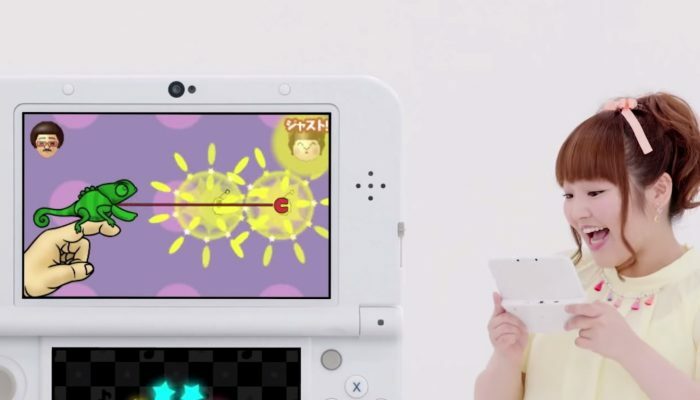 Time zones considered, Japan is getting the new Rhythm Heaven game right now. 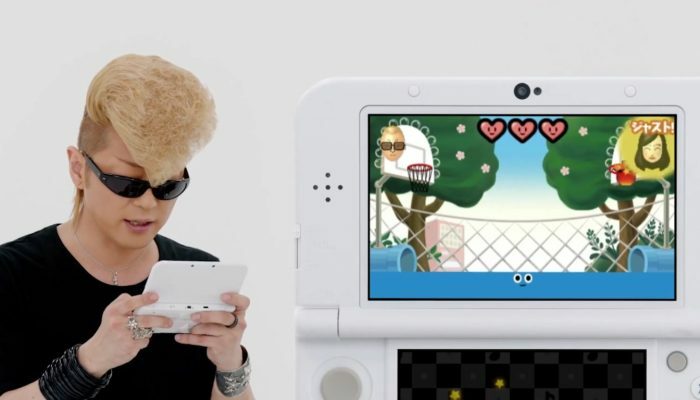 The new Rhythm Heaven game launches the same day as the "Pearl White" New Nintendo 3DS XL in Japan.